Courtesy of Spirit Realty Inc.. 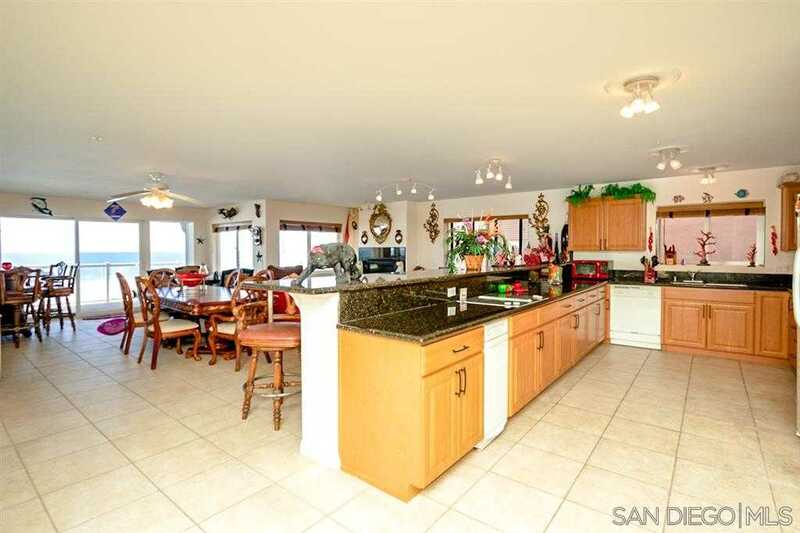 Please, send me more information on this property: MLS# 180056781 – $1,575,000 – 1456 Seacoast 2d, Imperial Beach, CA 91932. I would like to schedule a private showing for this property: MLS# 180056781 – $1,575,000 – 1456 Seacoast 2d, Imperial Beach, CA 91932.